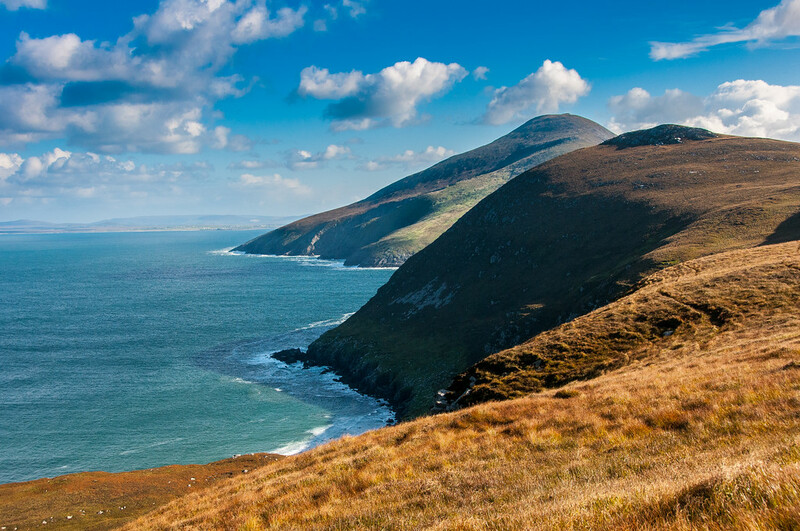 Ireland used to be an agricultural society but since it joined the European Community in 1973, it has reached its full potential until eventually becoming a modern, high-economy nation. 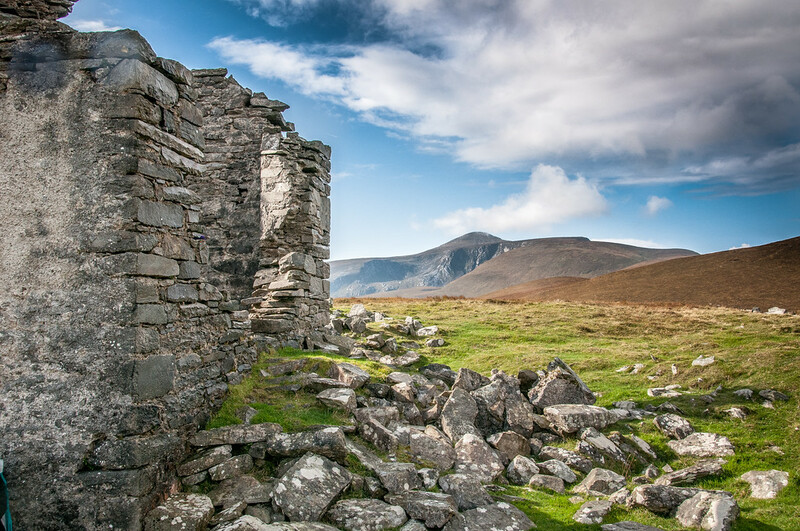 The long history of emigration and rich literary tradition has helped Ireland reach an international presence in terms of its culture (and despite being a small country). 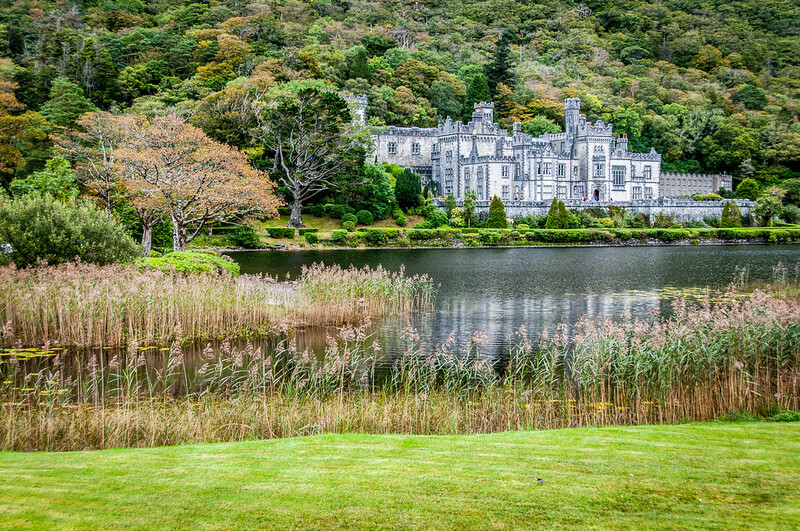 Travel to Ireland to experience its beautiful attractions and sights. The earlier settlements in Ireland (the Gaelic kingdoms) were invaded by Norman England during the 12th century. Eventually, the English ruled all of Ireland in the 16th century. Despite the English’ efforts to spread Protestantism in Ireland, majority of its population remainedstaunch Christians. When it comes to the Irish economy, tax cuts, negotiated pay restraint and deregulation during the late 1980s helped to curtail problems of unemployment. The economic boom in Dublin during the 1900s contributed to the overall growth of its economy. The mass emigration that was fast becoming a trend in the country was reversed – more people are encouraged to work in or live in Ireland, producing a new layer of multiculturalism. The vibrant literary tradition is one of the most famous aspects of the Irish culture; in fact, several notable writers are Irish including James Joyce, Oscar Wilde and George Bernard Shaw, among others. Official Language: Irish and English are the two official languages of Ireland. Wi-Fi Availability: Public Wi-Fi access points are available in most restaurants, cafes, bars, and hotels in Ireland. Most commuter trains are also equipped with Wi-Fi connection. Mobile broadband is fast and reliable in Ireland. Airport/s: Dublin International Airport and Belfast International Airport are the top two international airports for those who travel to Ireland. Driving: In Ireland, you must drive on the left side of the road. International Driver’s License Accepted? Ireland, like many European countries, recognize US driver’s license. But if you are from another country and your driver’s license is written in another language, make sure to bring an international driver’s license. Crime: In general, Ireland is a safe country. Any reported crimes are limited to theft and other related offences. Violent crimes are uncommon. Electrical Adapters: The electrical voltage used in Ireland is 230 volts with an electrical frequency of 50 Hertz. Trivia: Many Irish family names start with “Mc” or “O”. This originates from the Gaelic language, which means son or grandson of. There is probably no other cuisine that features stew more prominently than Irish does. It is one of the most traditional recipes from Ireland. This is another classic Irish recipe that has developed over time with new variations. The recipe might also vary depending on which region in Ireland they’re made. This is a no-fuss style of bread that goes so well with a warm bowl of soup. Like the soda bread, there are several recipes used to cook a roasted lamb. However, the most popular one in Irish cuisine is rosemary and garlic roast lamb. Both herbs are excellent for bringing out the natural flavors of lamb meat. This dessert is a favorite homemade recipe for a lot of Irish. It is a popular dessert in festivals and social or family gatherings in Ireland. 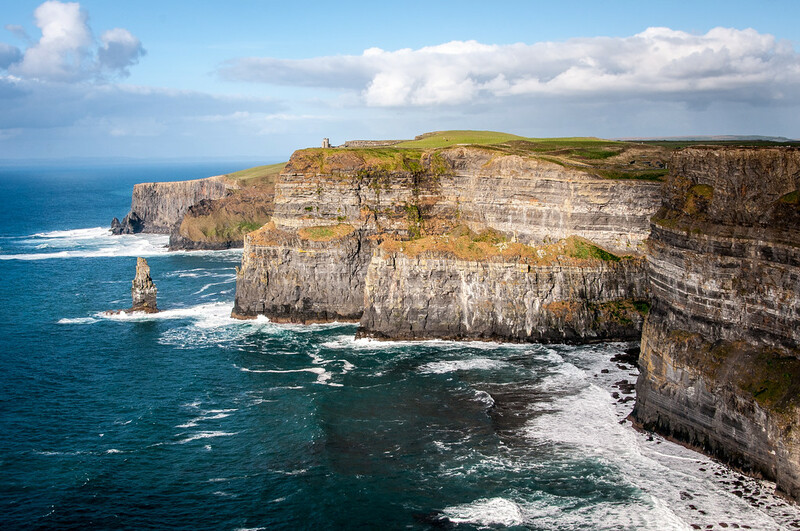 Cliffs of Moher – The world famous cliffs in Moher is one of the most popular attractions in Ireland. The cliffs are named after an old fort that stood on Hag’s Head, which represents the southernmost part of the cliffs. The cliffs rise up to 120 meters above the Pacific Ocean. There are over 1 million visitors to the Cliffs of Moher each year. 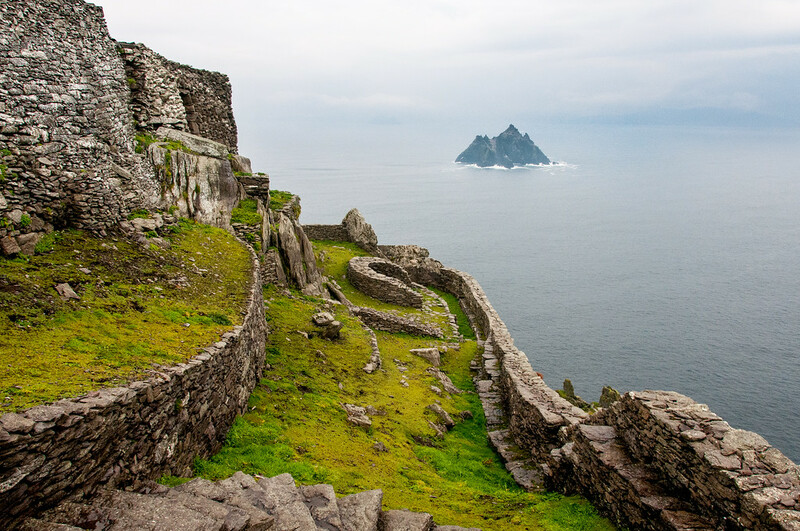 Skellig Michael – This is an island located in the Atlantic Ocean. This island was home to a Christian monastery from the 6th to 8th century until it was completely abandoned at the turn of the 12th century. It was recognized as a UNESCO World Heritage Site in 1996 for its cultural importance as an example of early religious settlement. Giant’s Causeway – This is a UNESCO World Heritage Site that is located at the foot of basalt cliffs that were formed along the coastal edge of Antrium plateau. The site is made up of over 40,000 interlocking basalt columns.